With Readly you can read Our War and thousands of other magazines on your tablet and smartphone. Get access to all with just one subscription. New releases and back issues – all included. 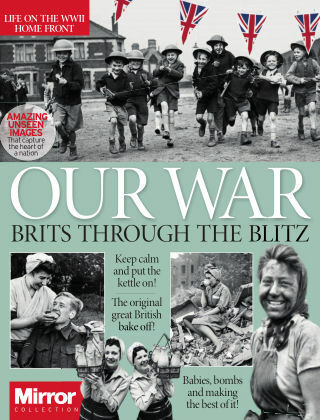 A remarkable collection of Mirror archive images and personal accounts that tell a tale of life, love, humour and courage on Britain's Home Front during the Second World War.